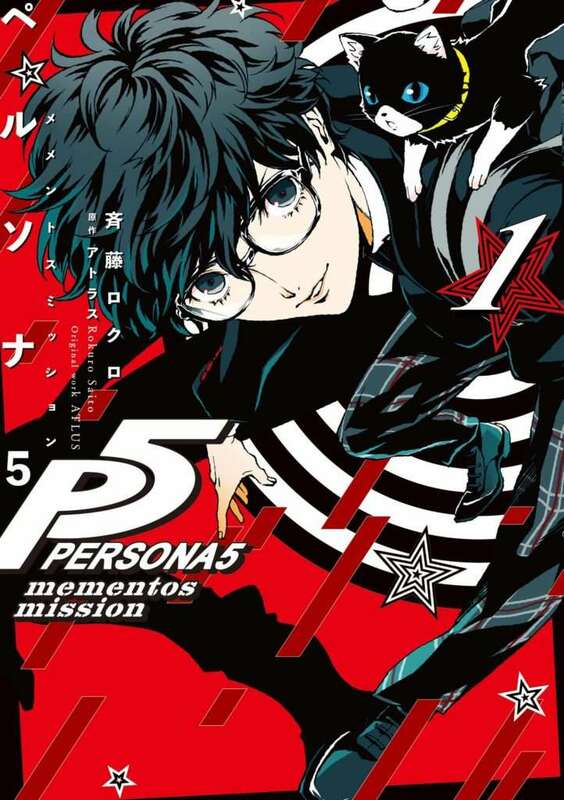 The first volume of the “Persona 5: Mementos Mission” manga will be releasing on February 25, 2019, and its cover art has been revealed. 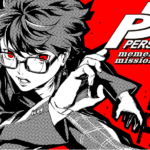 The illustrator for this series is Rokuro Saito, who was the artist behind the manga adaptation of Persona 4 Arena Ultimax. 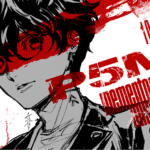 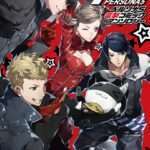 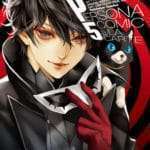 Persona 5: Mementos Mission has been in serialization in Dengeki Maoh magazine since October 27, 2018. 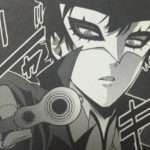 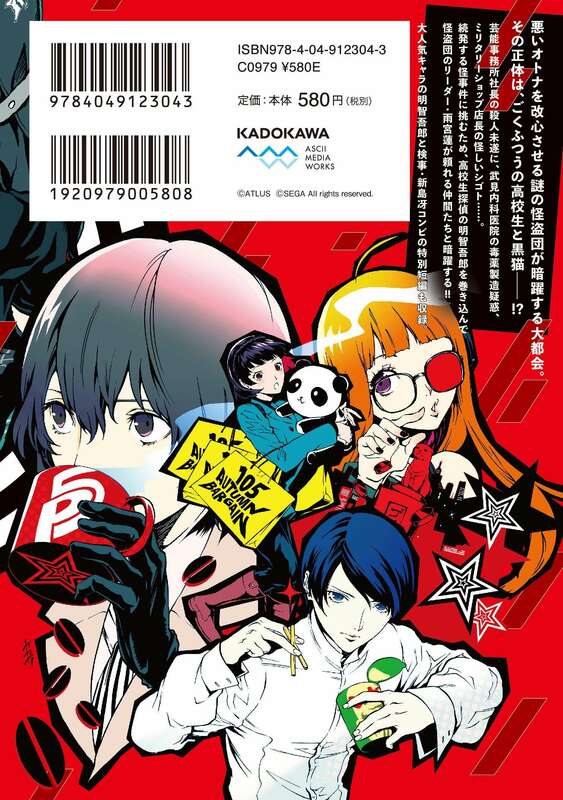 As opposed to the first and ongoing manga by Murasaki Hisato being a straight retelling of the game, Mementos Mission is about original side stories featuring the Phantom Thieves solving people’s problems and changing new targets’ hearts.